The Siskiyou Mountains border the Oregon line at dense wild land. Bigfoot country, or so they say. 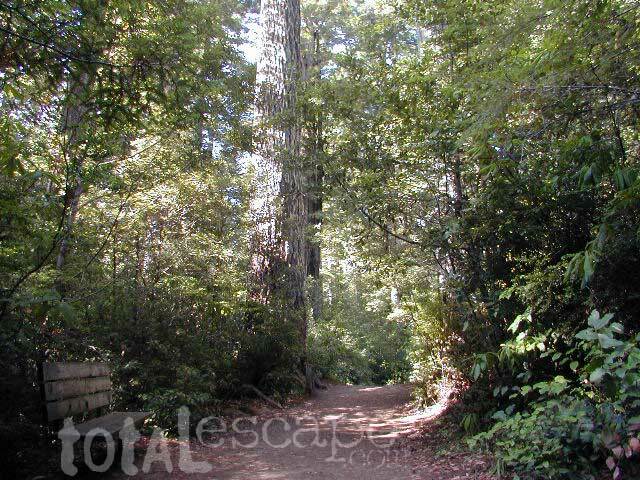 Forested, hard to access country, whitewater creeks and river canyons of northern California. Siskiyou Wilderness is located inside California, northwest of the Klamath River and CA Highway 96. Siskiyou National Forest is public land USDA in southern Oregon, west of Interstate 5, portions of which span into California. Wilderness Area located inside California, west of the Klamath River and north of SR 96. Indian Creek marks the northern wilderness boundary, while Blue Creek defines the south end. Elk Valley trailhead camp is a prime spot, tucked deep into the Wilderness, accessible by a paved backroad from Highway 96. 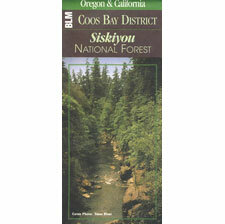 Siskiyou National Forest Map, Coos Bay, Northern California – Oregon border.